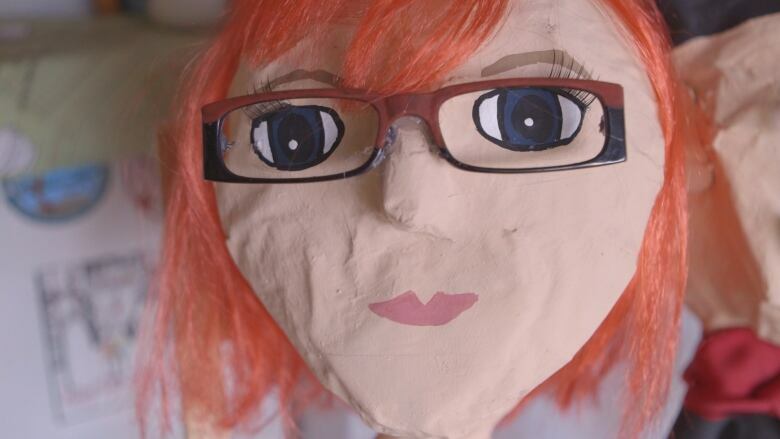 Vancouver piñata artist Meaghan Kennedy feels a lot of affection for the handmade caricatures she creates to destroy. 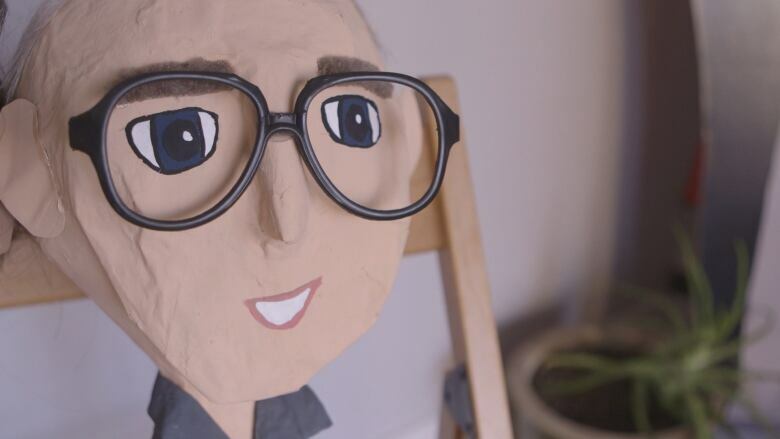 Since that moment over eight years ago, she's made piñata doppelgängers for Ellen DeGeneres, James Harden, Sir Elton John, Celine Dion and hundreds of other people whose loved ones order custom works to celebrate special occasions such as birthdays, retirement parties, weddings, etc. The process, she explains, is exactly what you would do when you're a kid crafting a piñata. It involves blowing up balloons, mixing water and flour to create a paste, layering newspaper strips to create the shape and finally adding the unique, personal details. Despite all this labour, Kennedy insists that a piñata should fulfill its destiny. 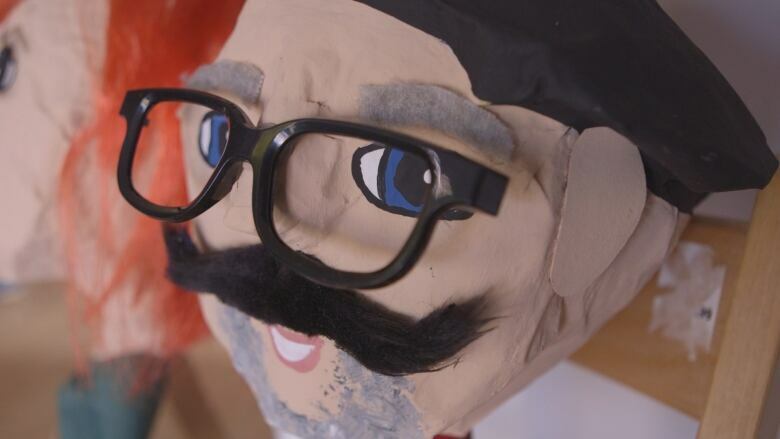 "What stands out for me about piñatas is that they're made with a purpose — I make them to destroy them and there's something so delightful about that." Kennedy is a long-time resident of Vancouver's West End, a neighbourhood that is rapidly changing and undergoing major re-development. 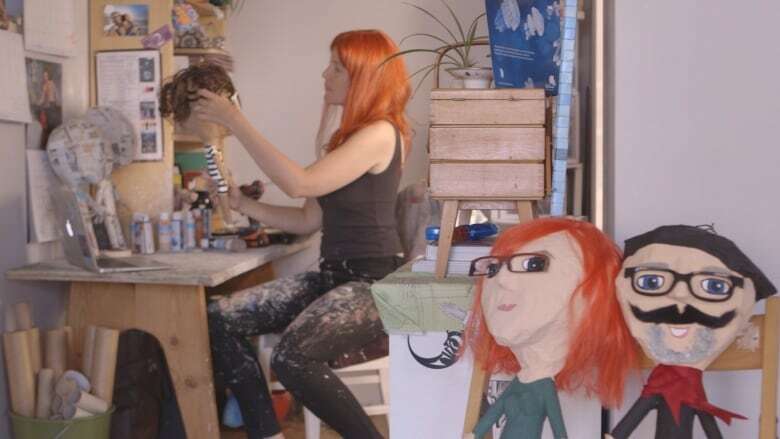 So for her most recent art project, she has made piñatas of neighbours who frequent the West End's Melriches coffee shop as a way to highlight the importance of community. 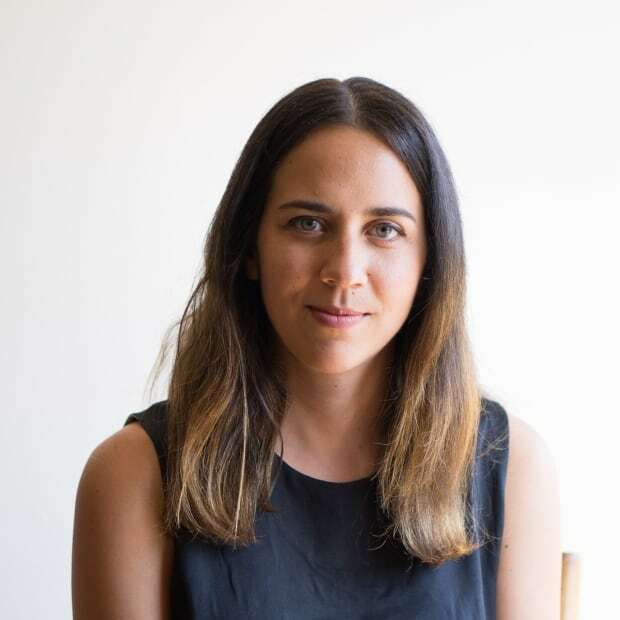 She's also been hosting workshops in her community to facilitate these connections. "I think it's important to approach the change that's happening through a positive lens. Focusing on community and creating a safe, fun, awesome environment is the quickest, most fulfilling way to create change." You can see Meaghan Kennedy's piñatas throughout August at Melriches Coffee in Vancouv​er, as well as Aphrodite's Café. 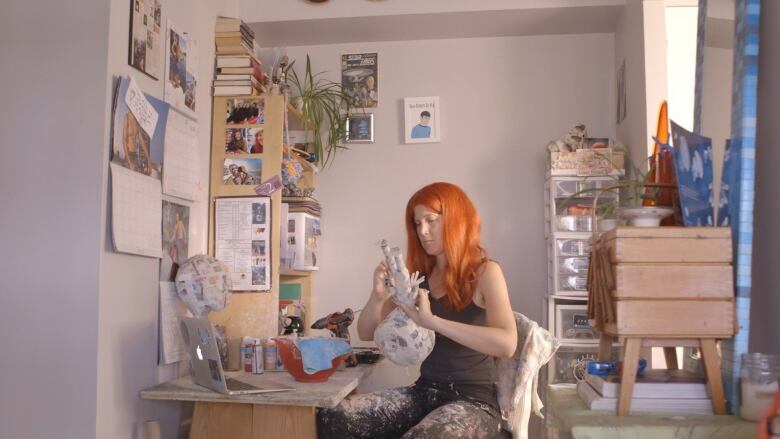 Check out her website and joi​n one of her upcoming crafting and creativity workshops!